Reduced!! 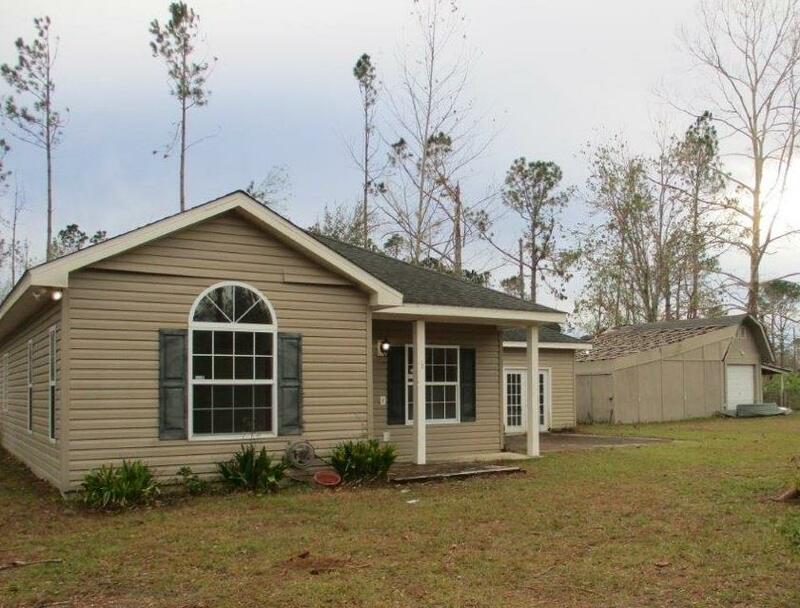 Country home located in the Stone Mill Creek area north of Wewahitcka, FL. 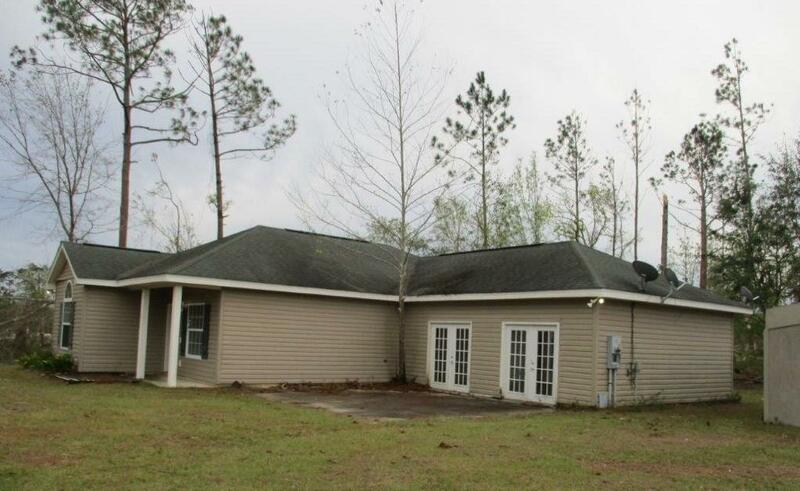 This 3BR/2B home built in 2006 on .55 Acre. The living room has vaulted ceiling and continues into dining and kitchen. Breakfast bar and lots of cabinets in the kitchen. The garage was converted into a large family room with a bedroom and an office/bonus room. 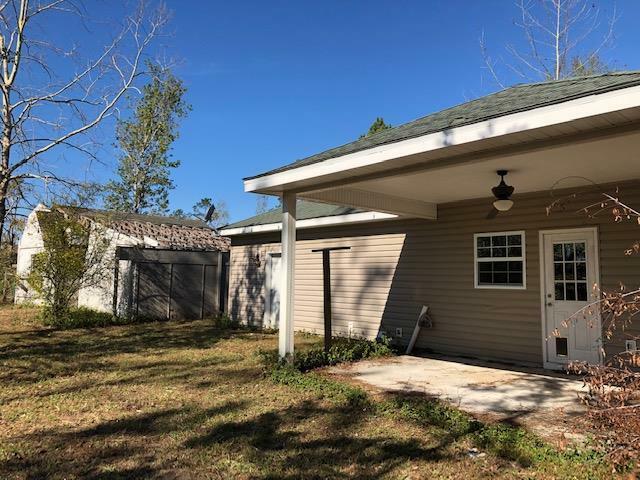 The other side of home has Master Bedroom with vaulted ceiling and large master bathroom with garden tub, double vanities, separate shower and two walk in closets. There is an additional bedroom and full bath. The back has a covered porch. 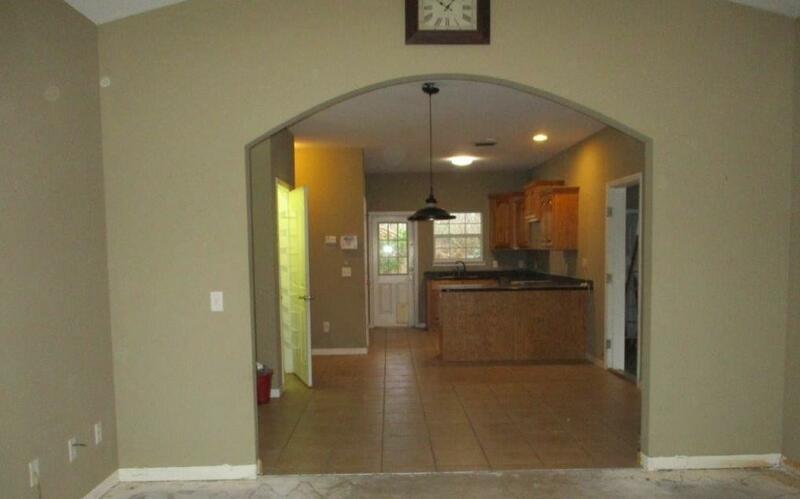 There is a detached garage. Home is on well and septic. Being Sold "As Is".